Starting from *vendu*$ Tax Inc.
Beautiful project of only 14 condos and 2 commercial locals in the Rosemont Petite-Patrie borrough. 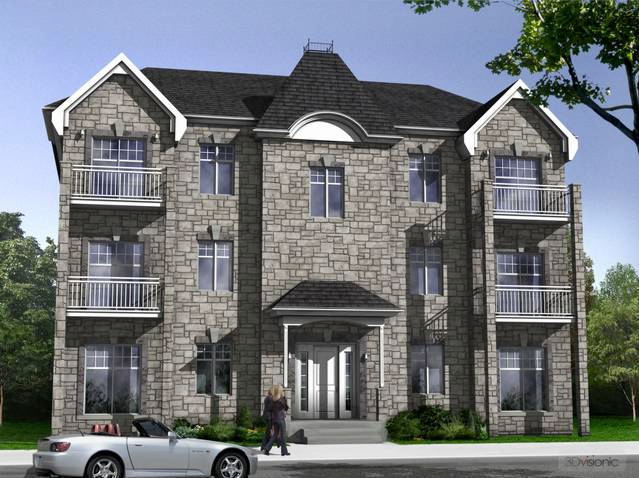 Unique condo project on the waterfront of St-Louis lake in Dorval. 1, 2, 3 bedroom units with 2 elevators, central air and indoor parking included. Important renovation of 219 apartments. 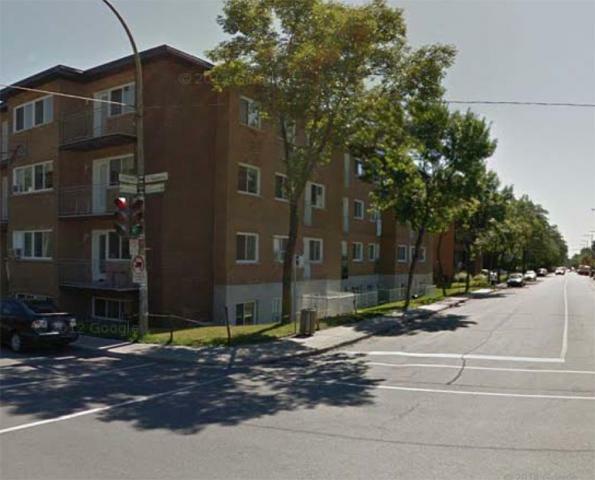 105 apartments were renovated in partnership with the city of Montreal, the CMHC and the SHQ. 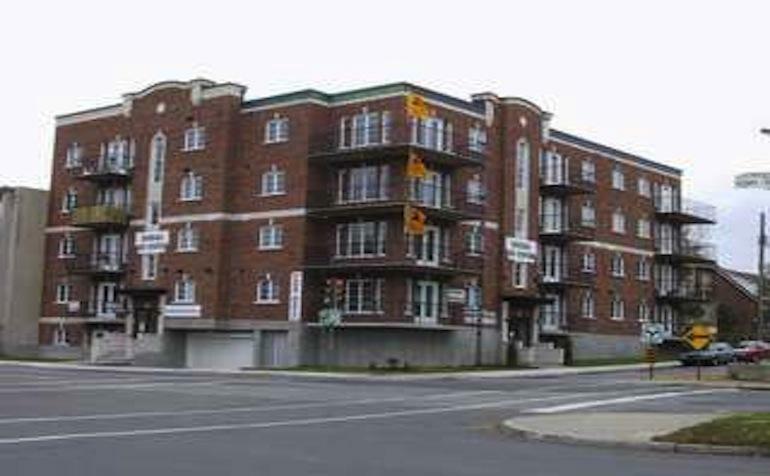 The renovation of 114 apartments were partially subsidised by the city of Montreal and the CMHC. Important renovation of 151 apartments. 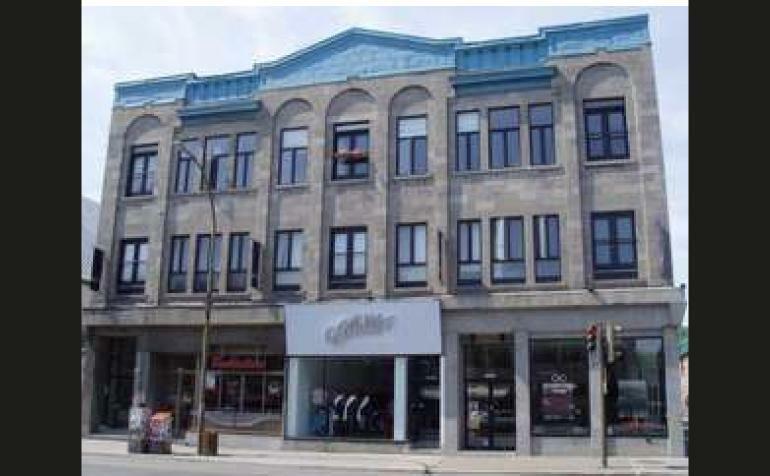 71 apartments were renovated in partnership with the city of Montreal, the CMHC and the SHQ. 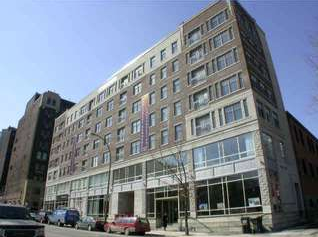 The renovation of 80 apartments was partially subsidised by the city of Montreal and the CMHC. Project was completed in 2011. Construction project of 27 condominiums and 11 indoor parking spaces. Year of completion: 2008. 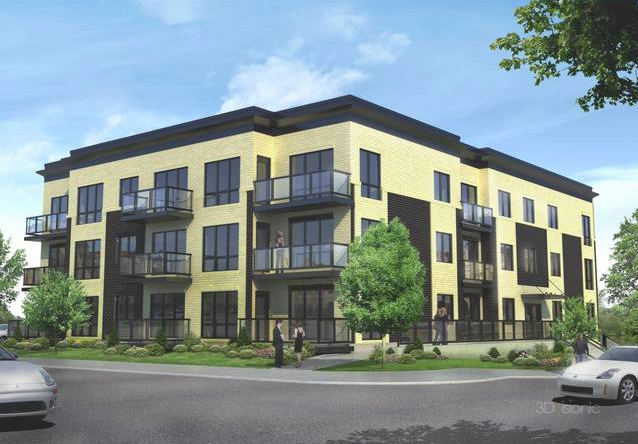 Construction project of 18 condominiums in Laval. Year of completion: 2006. 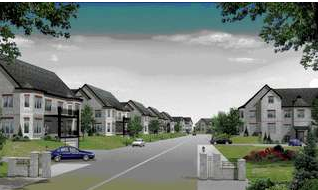 Construction project of 18 condominiums in Brossard. Year of completion: 2006. 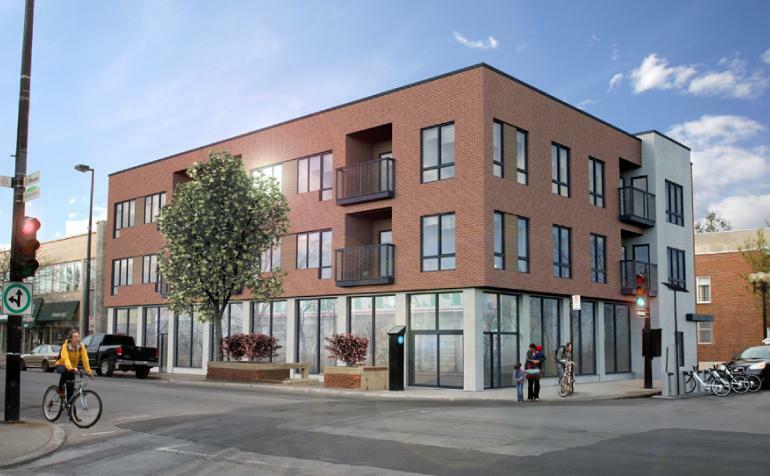 Construction project of 16 condominiums, 1 commercial local and 11 indoor parking spaces in the heart of Plateau Mont-Royal. Year of completion: 2004. Construction project of 29 condominiums and 2 commercial locals in downtown Montreal. Year of completion: 2003. 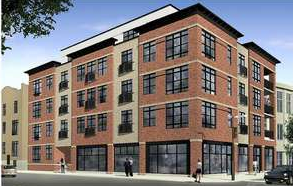 Major renovation project of 12 condominiums and 3 commercial locals. Year of completion 2001. 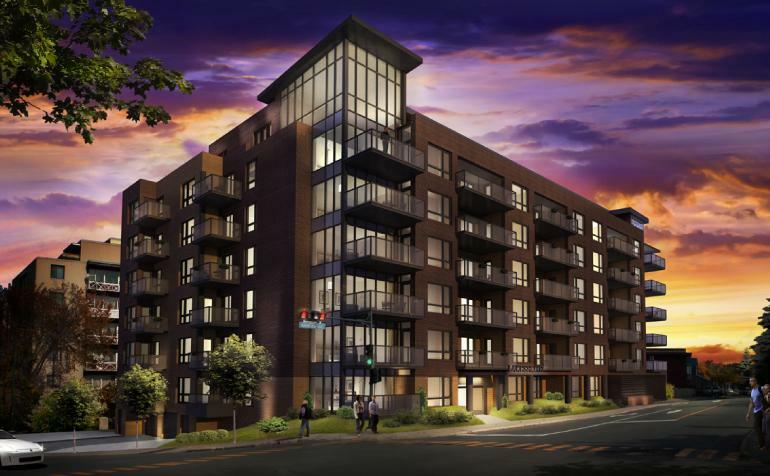 Construction project of 126 condominiums and 72 indoor parking spaces. Year of completion 2008. The first of 3, this building has 35 condominiums which are composed of 3 1/2 & 4 1/2. Project completed in 2009. The second of 3 phases, this building comprises of 35 3 ½ and 4 ½. Project completed in 2010. 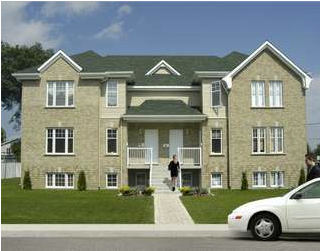 Awarded best condominium project in 2003 by la Garantie Qualité Habitation! 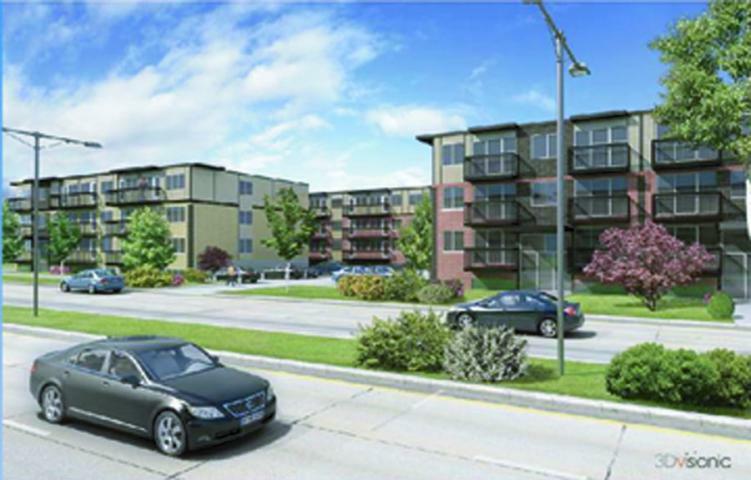 Construction project of 21 condominiums and 11 indoor parking spaces. Year of completion: 2002.